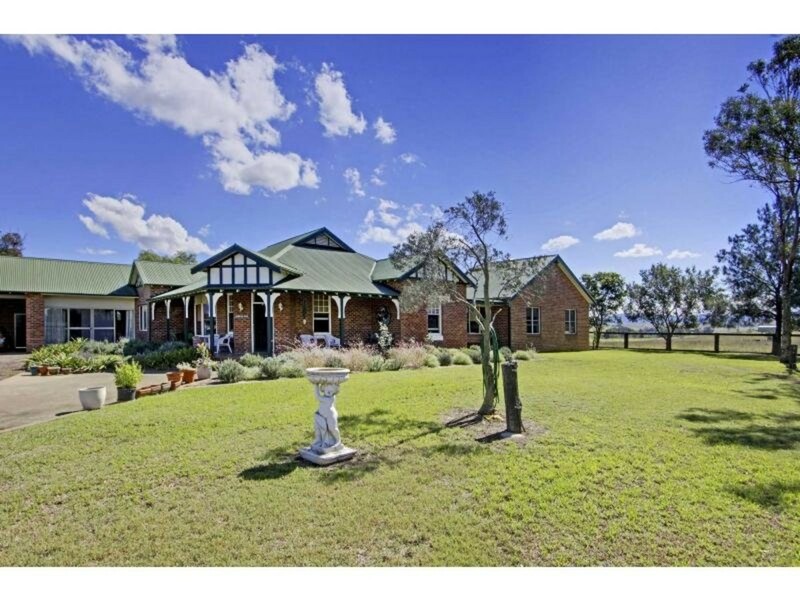 * Charming period brick homestead with 6 bedrooms 4 bathrooms, pool and house garden. 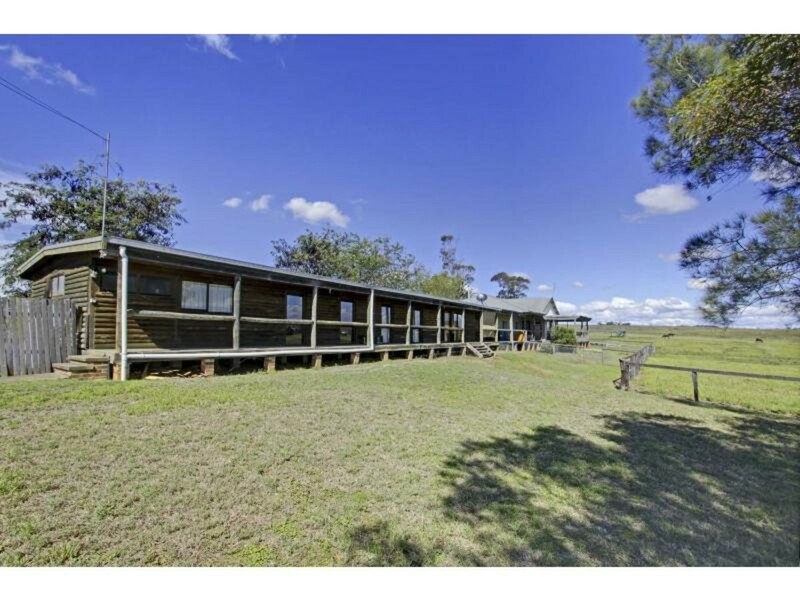 * Managers cottage, Bunkhouse and staff accommodation currently providing a combined rental income of $1005.00 per week. 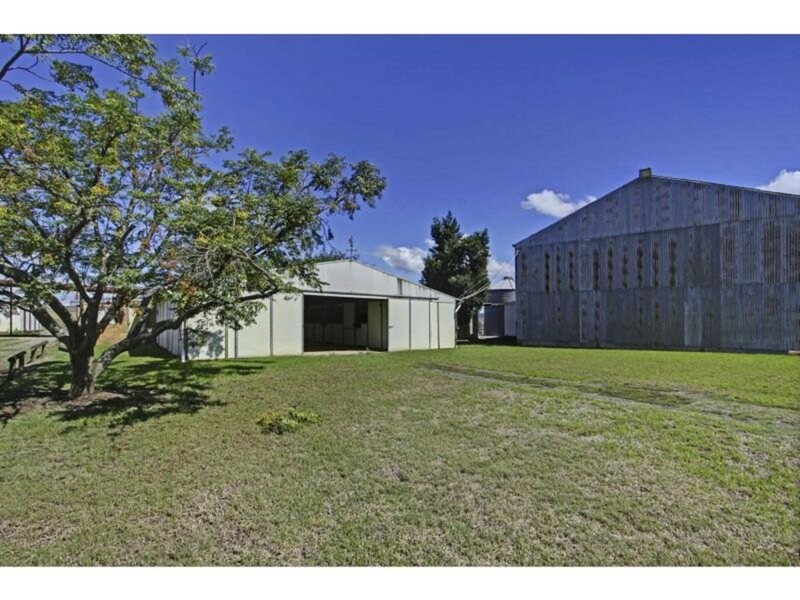 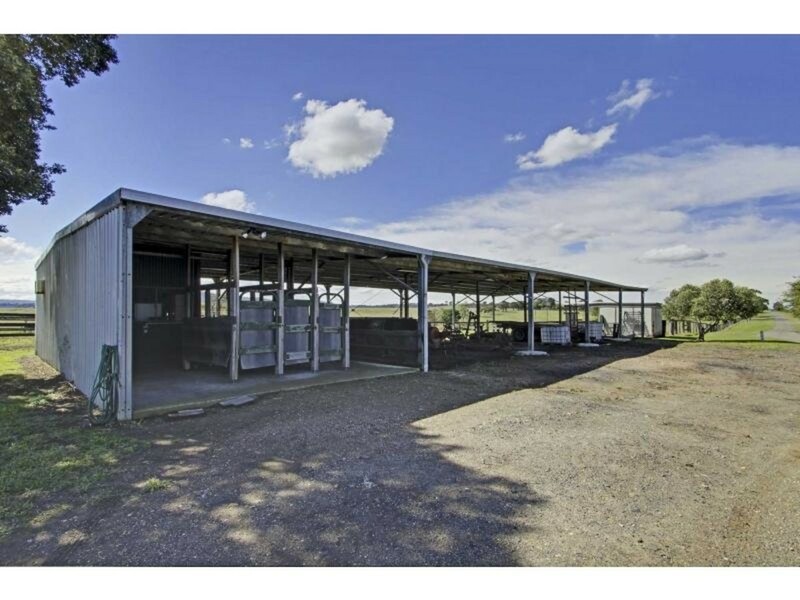 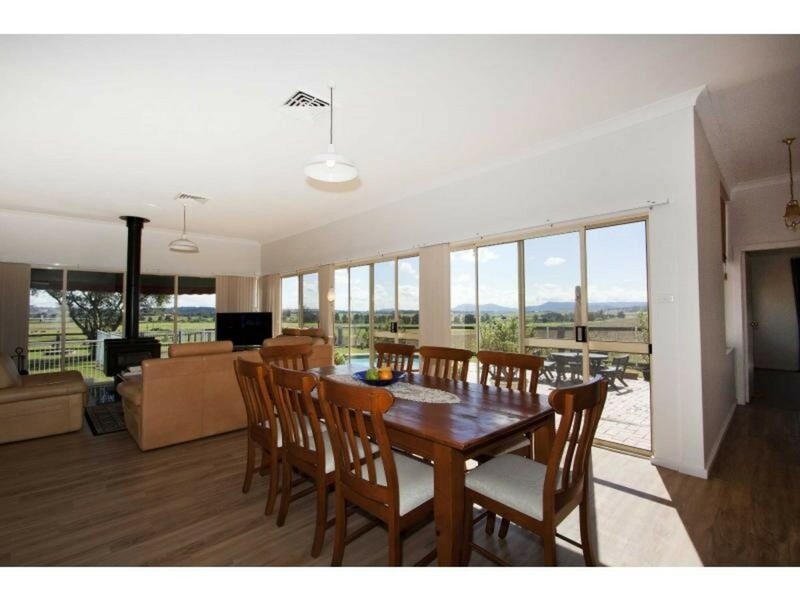 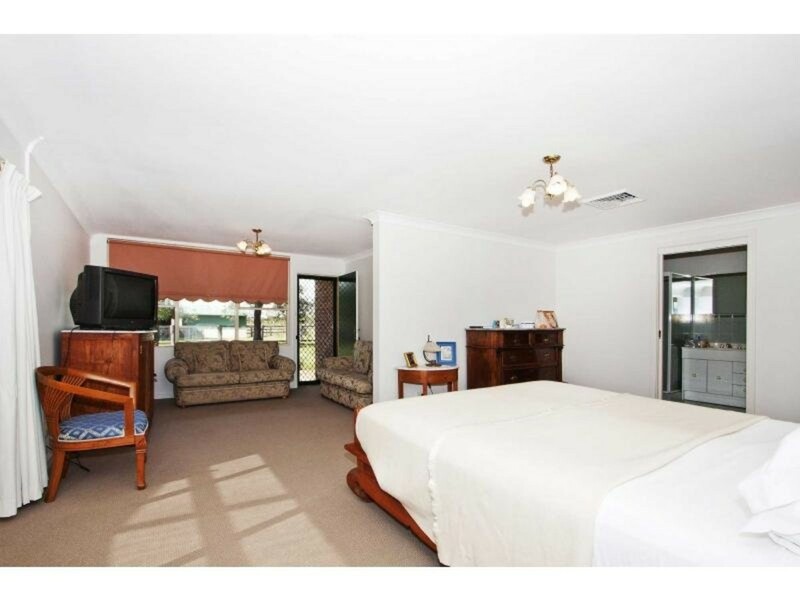 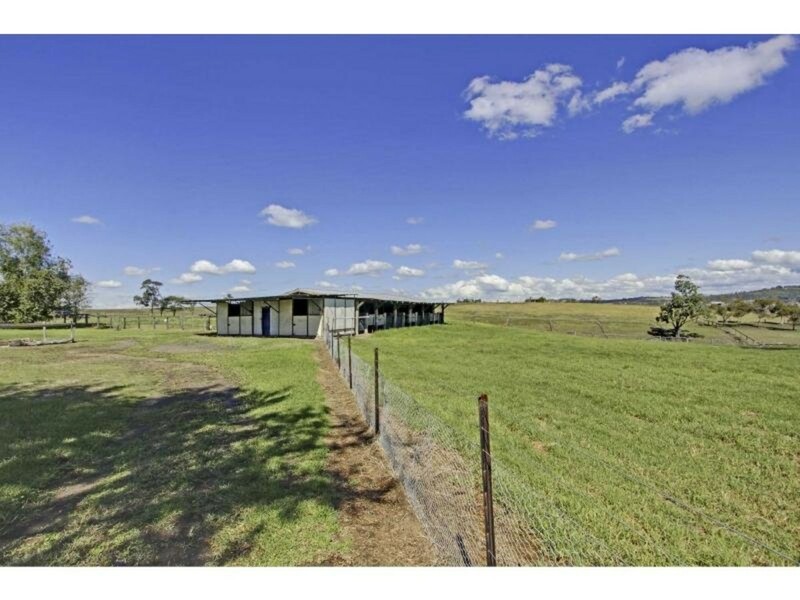 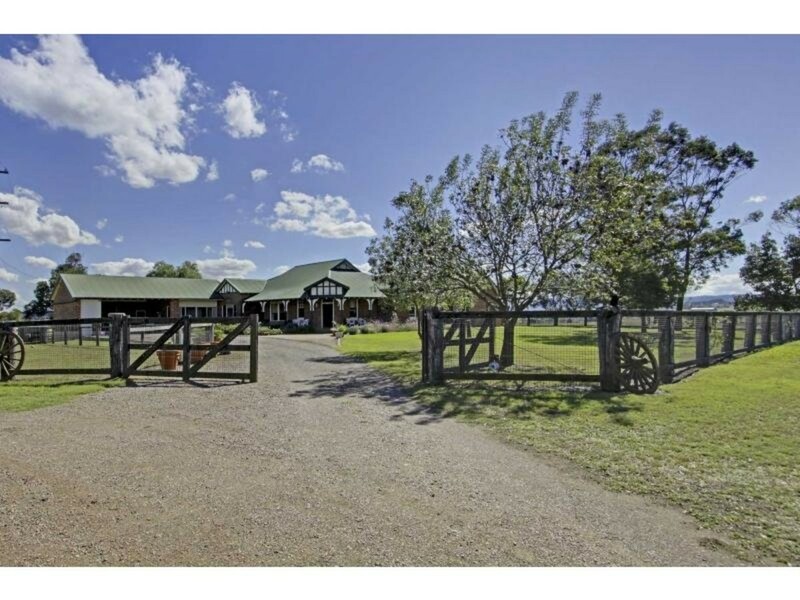 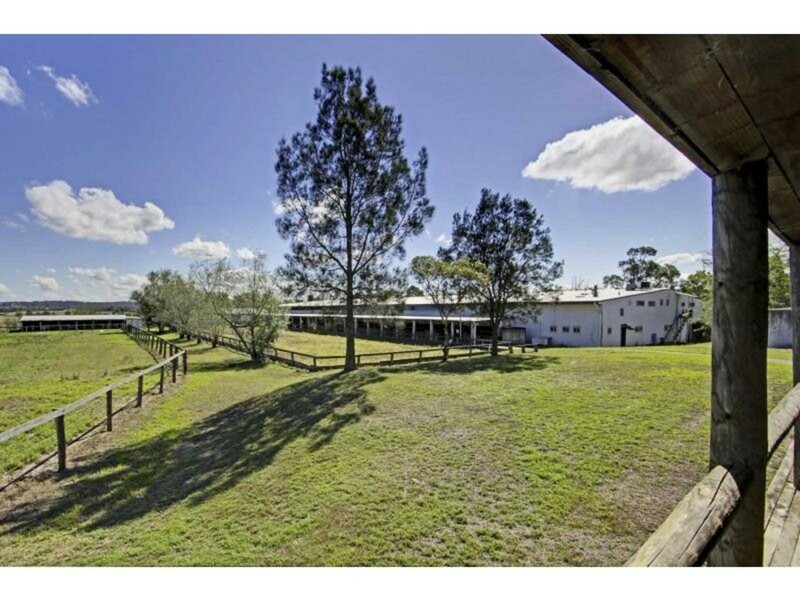 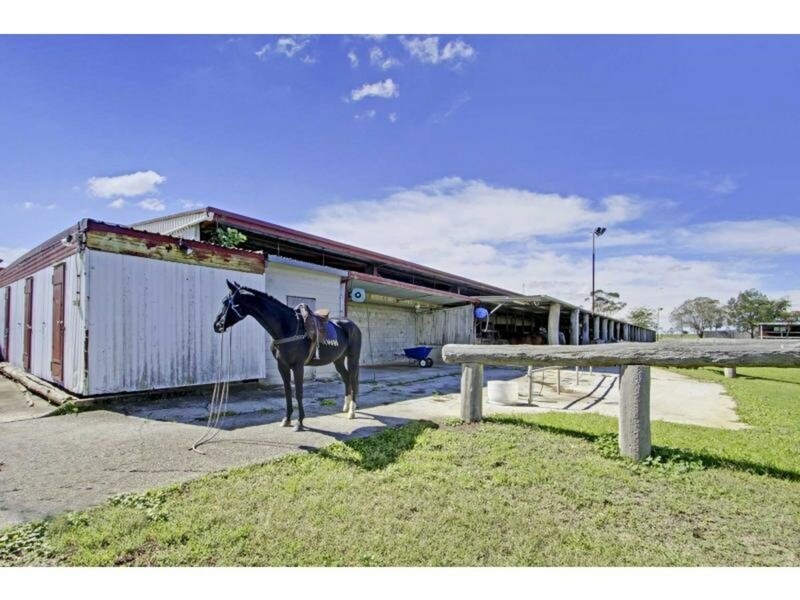 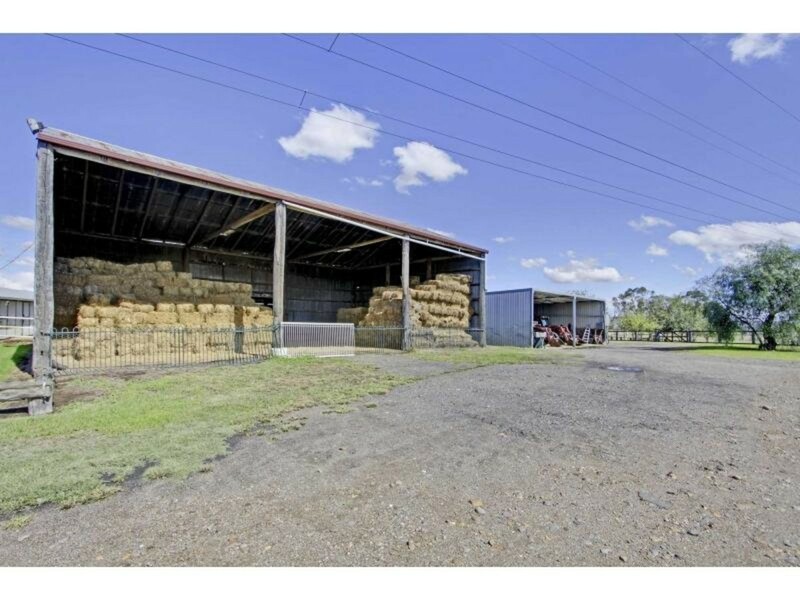 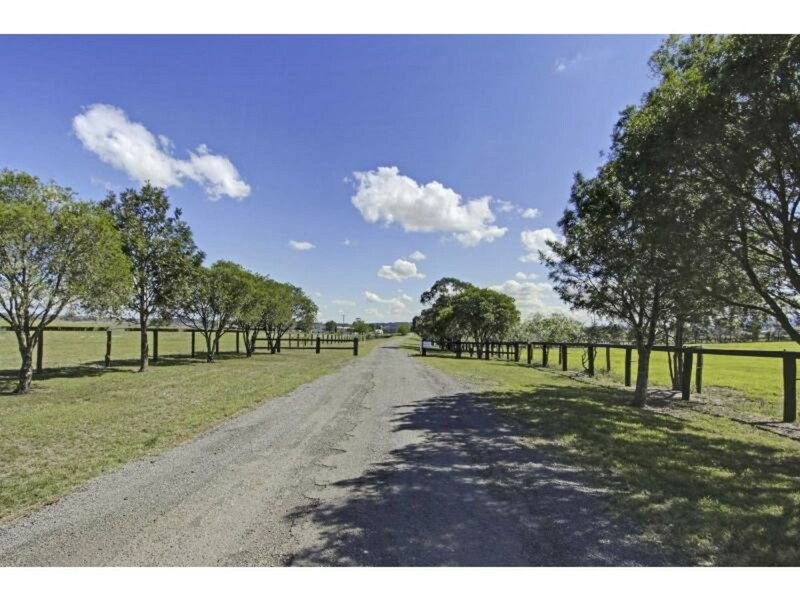 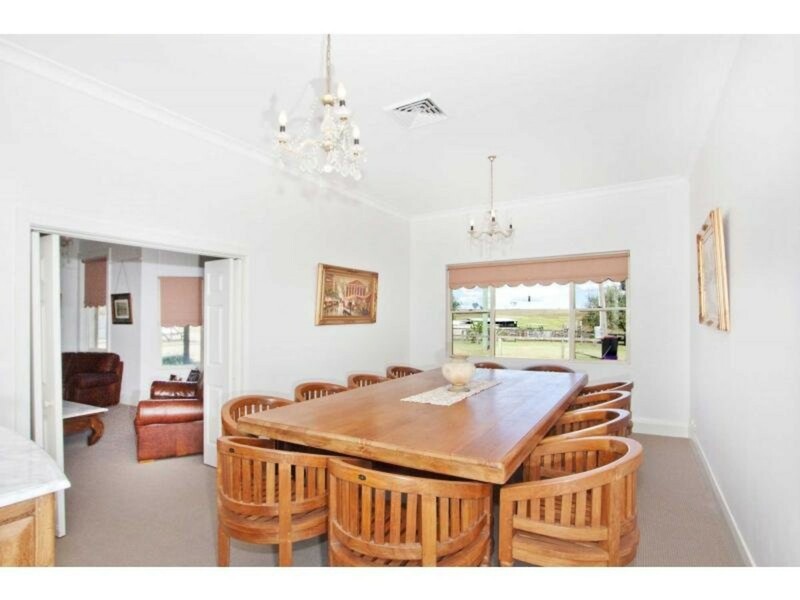 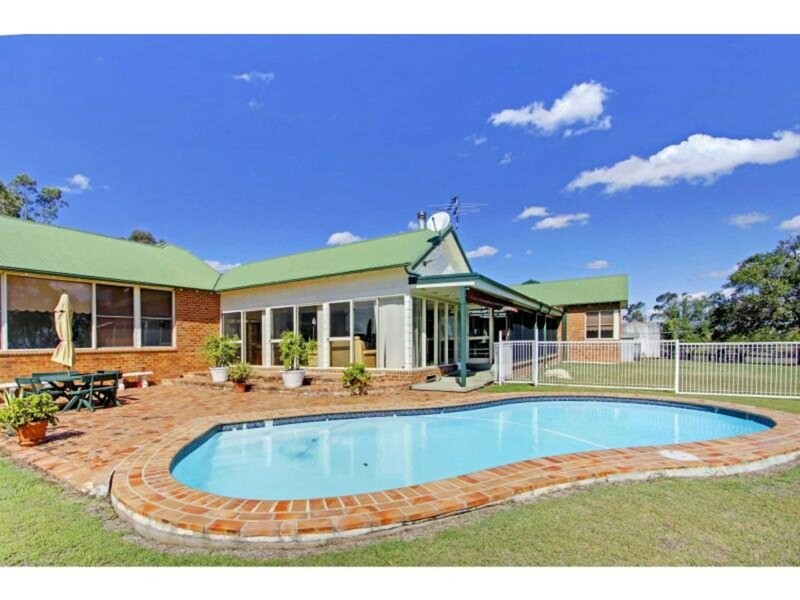 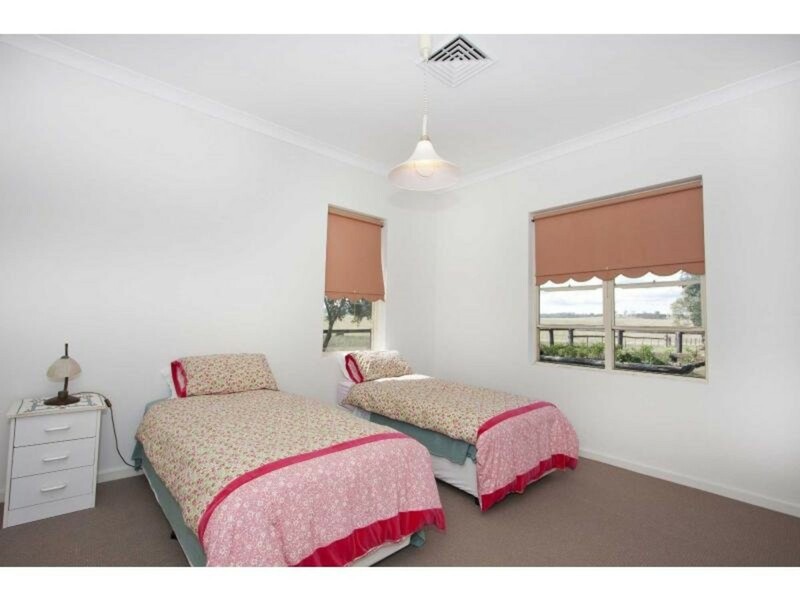 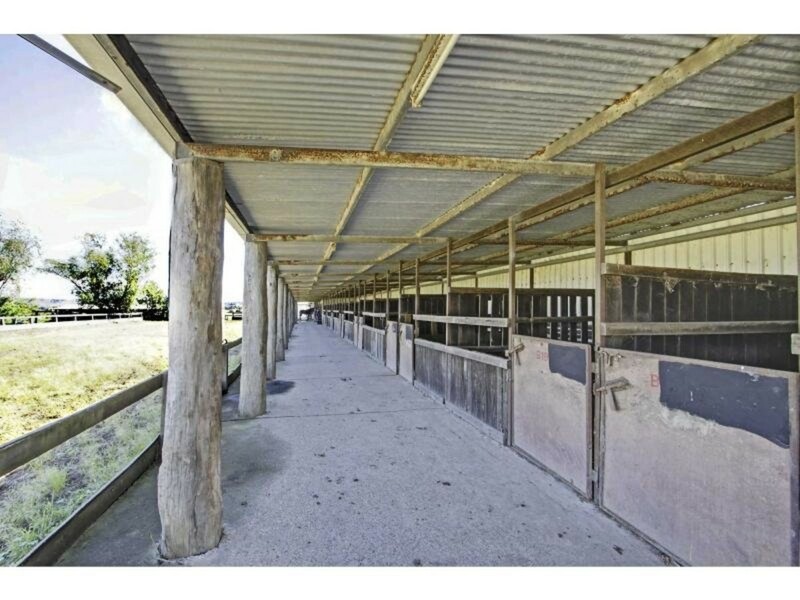 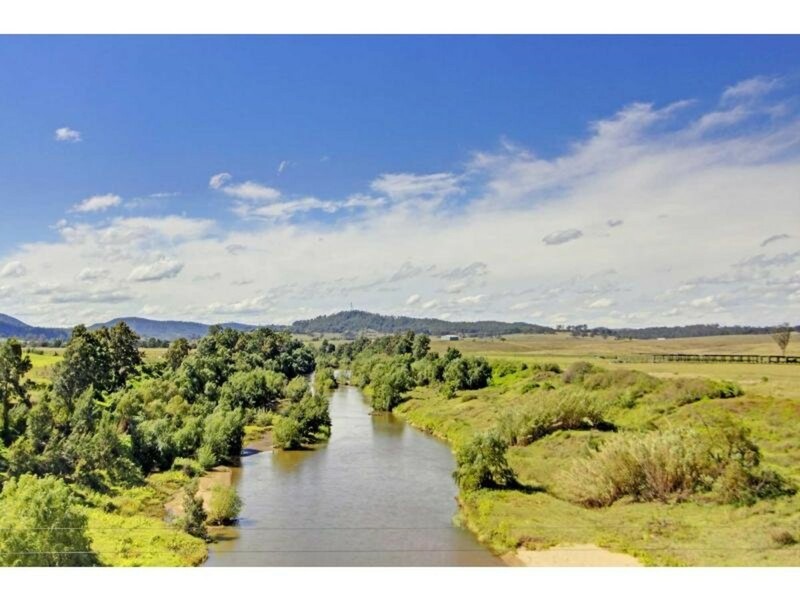 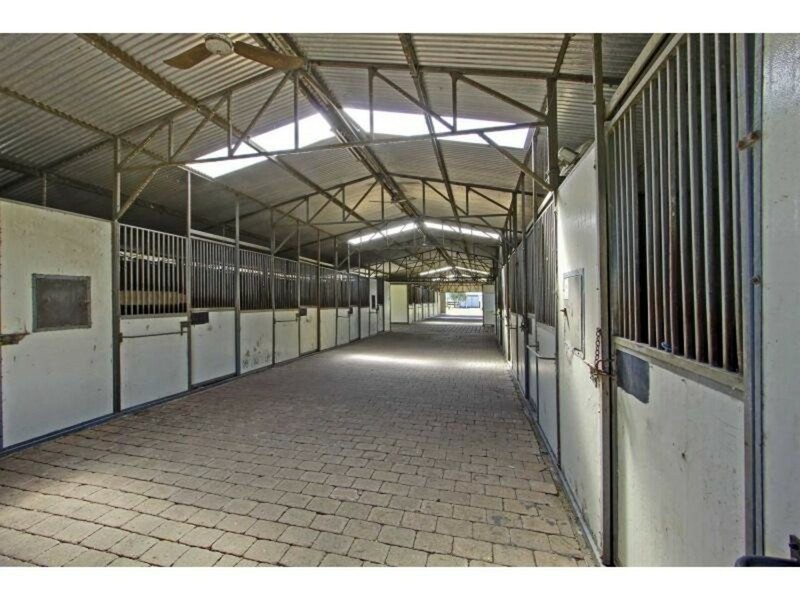 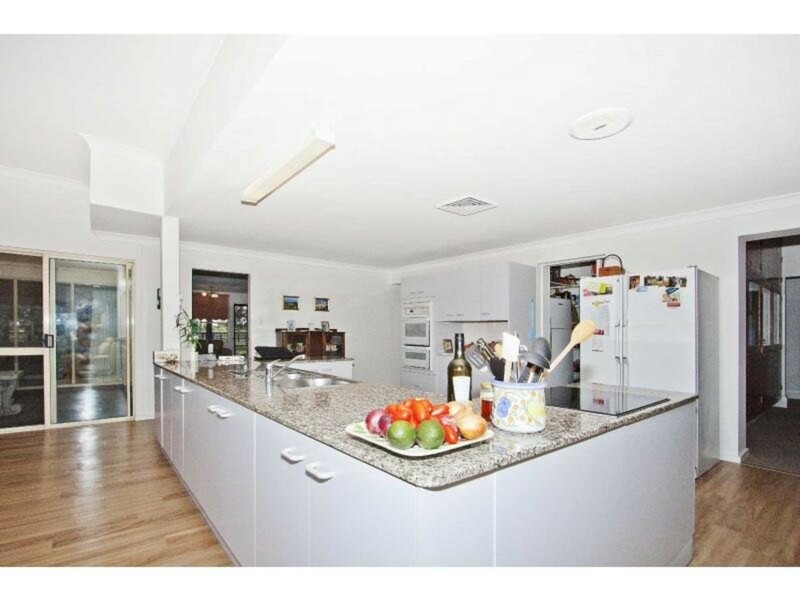 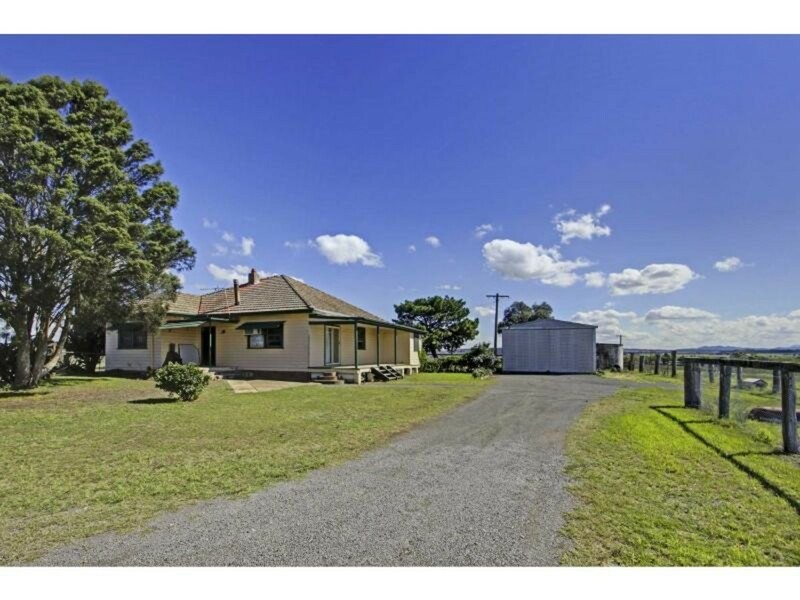 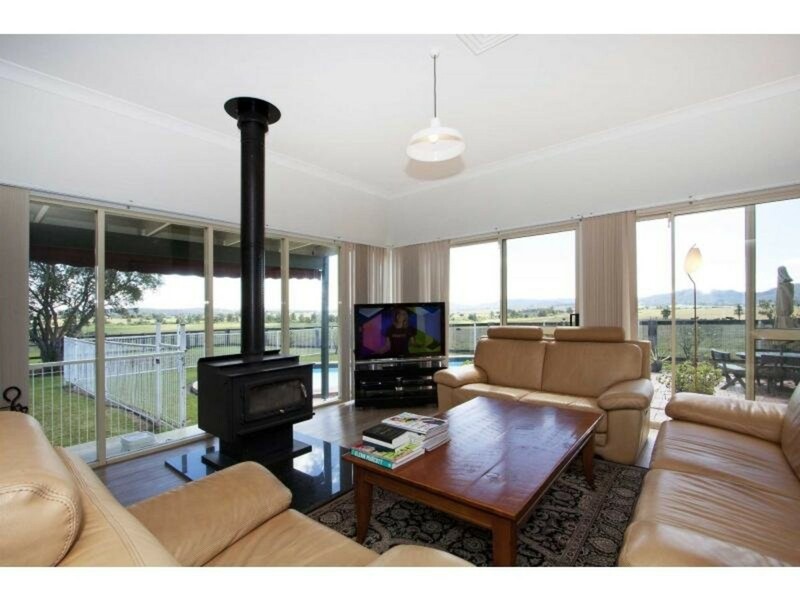 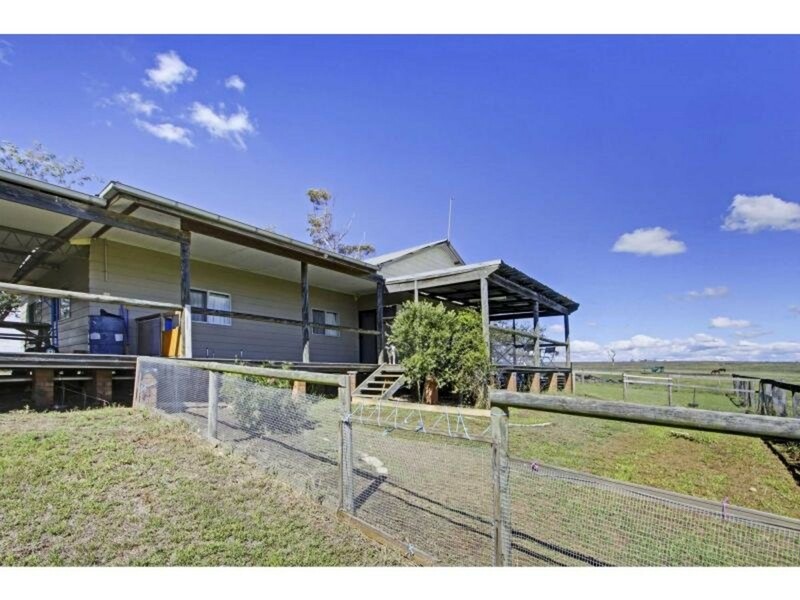 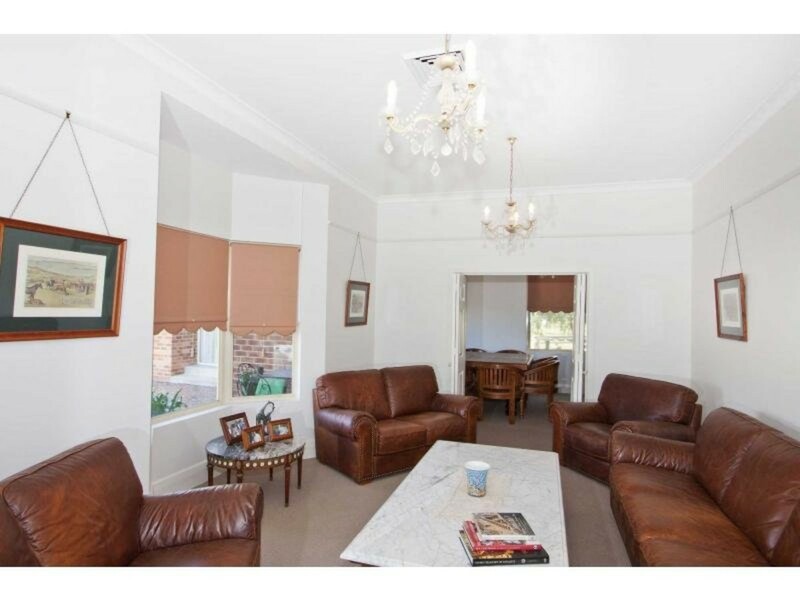 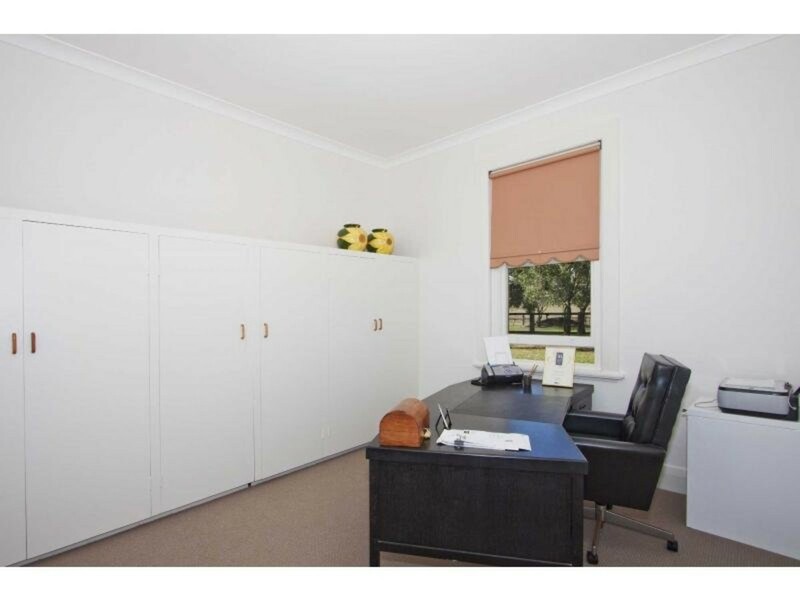 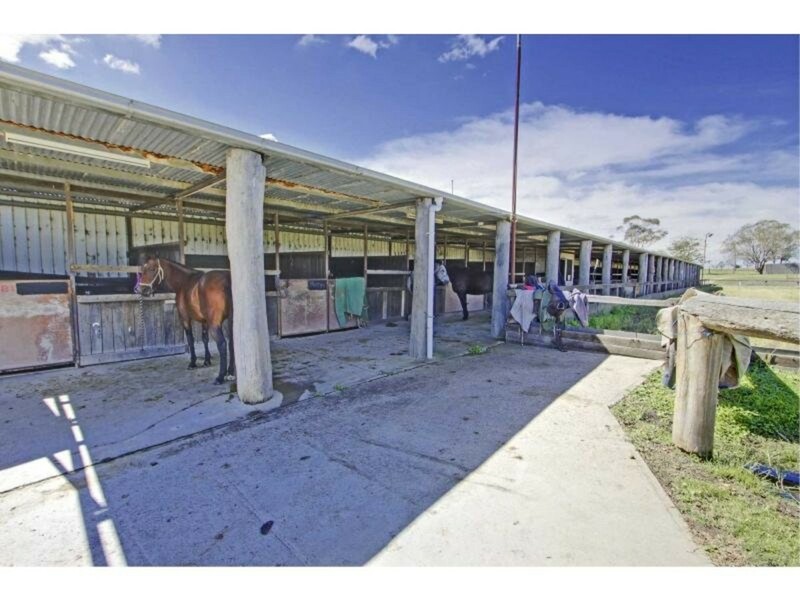 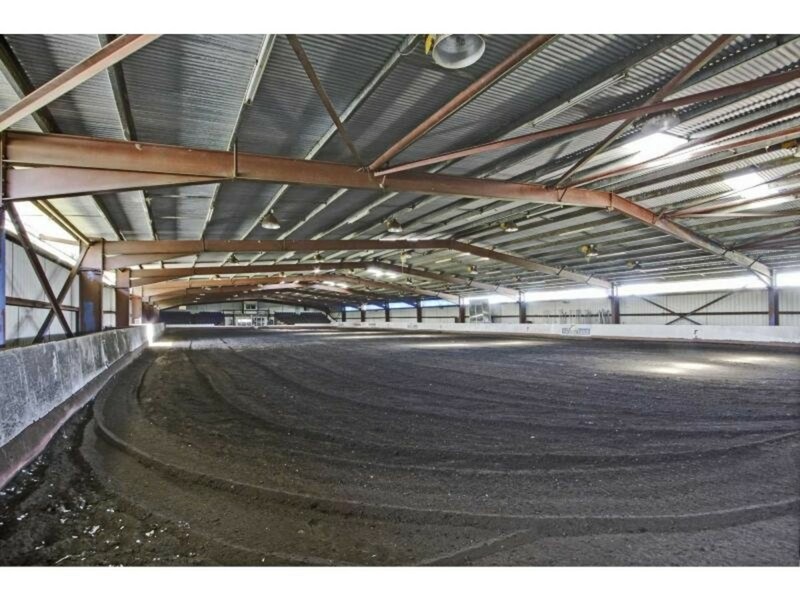 A superb, fully established facility, located under two hours from Sydney, one hour from Newcastle and 10 minutes from Maitland and the Vineyards.